Promotional mugs with your logo or brand are an excellent way to promote your business, club, charity or event. Add your logo, photos and text to these mugs to create vibrant, full colour promotional mugs. 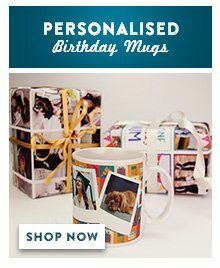 Each mug can be personalised and still qualify for our quantity discounts, plus there is no minimum order! Also, we will create a custom layout for you. 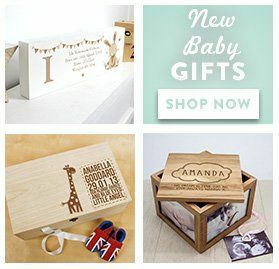 When you place your order, let us know your design requirements and we'll do the rest. Our mugs are printed using a full colour dye sublimation process which produces photo quality results. Placing a large order? See above for bulk discounts, or call for a quote - 0330 223 2202.